Discover how to draw by exploring gesture, anatomy, line and tone using a variety of drawing tools. 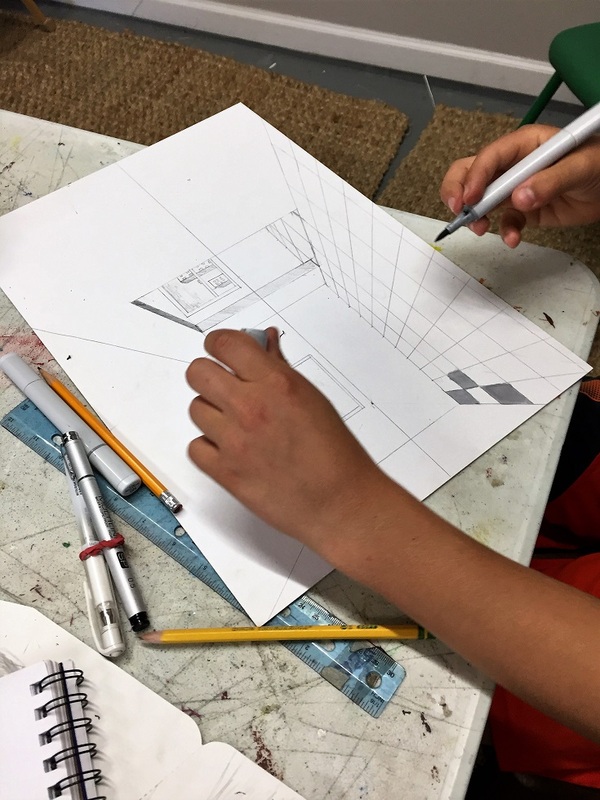 Artists will work on various drawing forms throughout the week including watercolor and acrylic paint to enhance their new artistic skills. $170 – Includes drawing and painting materials.